This book is a 'How To' guide for modeling population dynamics using Integral Projection Models (IPM) starting from observational data. 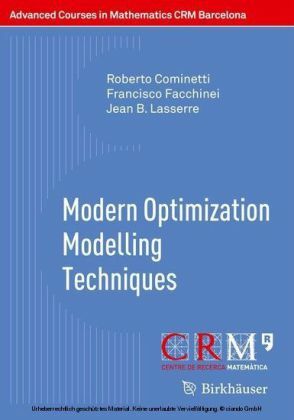 It is written by a leading research team in this area and includes code in the R language (in the text and online) to carry out all computations. The intended audience are ecologists, evolutionary biologists, and mathematical biologists interested in developing data-driven models for animal and plant populations. 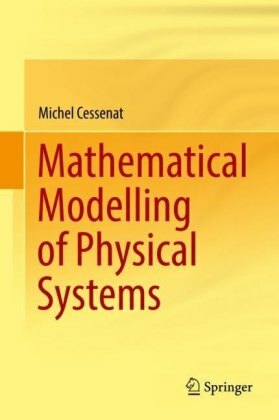 IPMs may seem hard as they involve integrals. 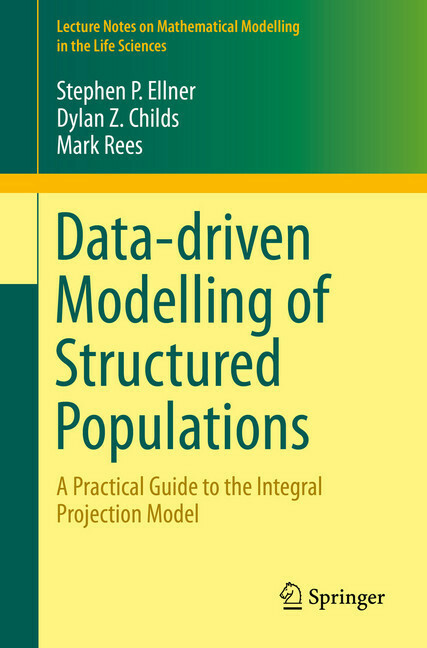 The aim of this book is to demystify IPMs, so they become the model of choice for populations structured by size or other continuously varying traits. 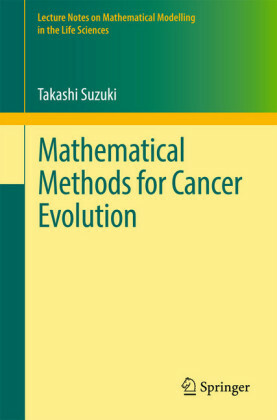 The book uses real examples of increasing complexity to show how the life-cycle of the study organism naturally leads to the appropriate statistical analysis, which leads directly to the IPM itself. 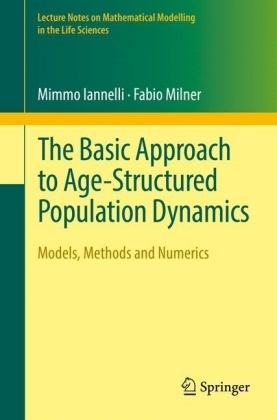 A wide range of model types and analyses are presented, including model construction, computational methods, and the underlying theory, with the more technical material in Boxes and Appendices. 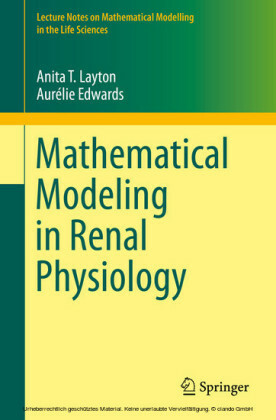 Self-contained R code which replicates all of the figures and calculations within the text is available to readers on GitHub. Stephen P. Ellner is Horace White Professor of Ecology and Evolutionary Biology at Cornell University, USA; Dylan Z. Childs is Lecturer and NERC Postdoctoral Fellow in the Department of Animal and Plant Sciences at The University of Sheffield, UK; Mark Rees is Professor in the Department of Animal and Plant Sciences at The University of Sheffield, UK. Stephen Ellner is a Horace White Professor of EEB at Cornell University, Department of Ecology and Evolutionary Biology. 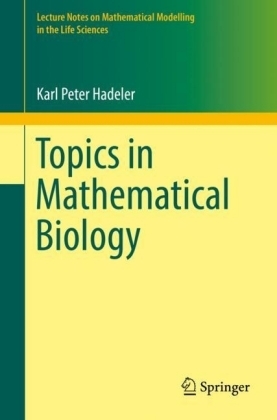 His general interests are in theoretical population biology and evolutionary ecology. Dylan Childs is an NERC Postdoctoral Fellow at the University of Sheffield. His key research interests include life history theory, evolutionary demography, structured population modeling, and host-parasite dynamics. Mark Rees is a Professor in the Department of Animal and Plant Sciences at the University of Sheffield. His key research interests include evolution of plant reproductive strategies, modeling and management strategies for weed populations, population biology of invasive plants, and modeling structured populations using integral projection models.